CCTV footage from two armed robberies targeting Bundaberg businesses at the weekend has been released as police appeal for public assistance to identify the offenders. Criminal Investigation Branch Detective Acting Senior Sergeant Glenn Cameron said it was too early in the investigation to determine whether the armed robberies were linked but said that possibility did form part of the investigation. About 7.30pm on Saturday a man entered a bottle shop on Thabeban St armed with a meat cleaver and demanded money from the shop attendant. He fled the store with a sum of cash and a number of bottles of alcohol. The second armed robbery occurred about 4.30am Sunday morning when a man entered Hungry Jacks on Takalvan St armed with a bat and knife. One store employee was hit with the bat before the offender left the store with a sum of cash. 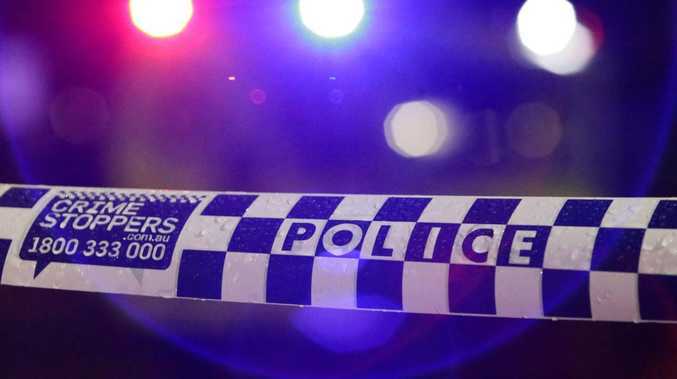 Both incidents show the offenders dressed in dark clothing with their faces covered but police are calling on anyone with information that could assist police to phone Crime Stoppers on 1800 333 000.